Many of us in the XDA community use the most popular custom recovery, TWRP. It’s mainly used for flashing, but some people also use it for backing up data. Sure, you can back up your app data, boot, system, etc. But, it has one problem: you can’t back up your entire internal storage (/data/media) by default. So, users of TWRP have used other methods for backing up their photos, videos, and more. These methods were most probably adb or MTP. One might think that including the entire internal storage is an essential addition to the so-called full backup. XDA Senior Member kdrag0n thought so and made a useful application called Tipatch that patches TWRP to allow full data backups, including internal storage. 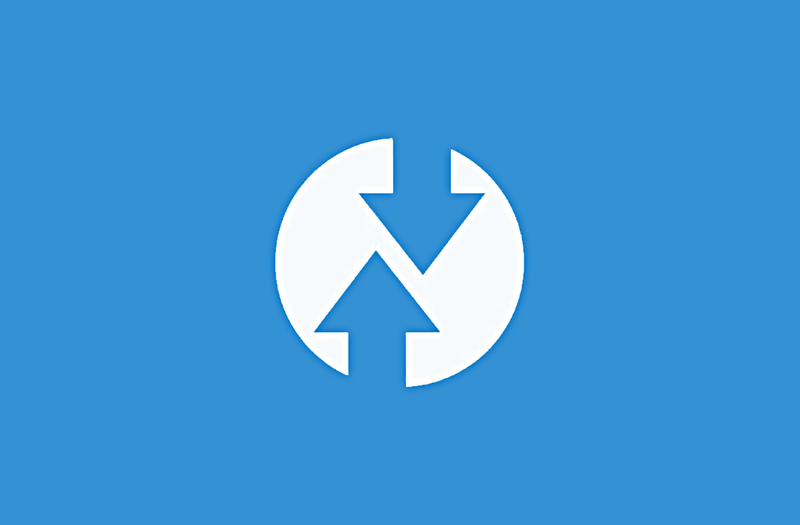 As you may know, TWRP already backs up the data partition without /data/media, so with Tipatch you’ll now be able to make a truly full backup. Please, keep in mind that after using Tipatch, wiping the /data partition will also wipe your internal storage, which may have your TWRP backups in it. Also, restoring the backup may result in unfinished or older versions of the documents you were working on. Some apps and games even save their data on the internal storage, so they may also be incomplete. But, it’s still a nifty tool if you can’t get out of bootloop and want to backup everything easily. What’s more interesting is that the application works on both rooted and non-rooted devices. If you’re rooted and already have a recovery installed, the application will patch the recovery for you in one tap. But, if you’re unrooted, the application will patch the image of TWRP, which you can download from the official website. The developer said that the application works for virtually all devices. He tested some devices on all possible system-on-chips, including Snapdragon, Exynos, Kirin, and MediaTek. If you have any problem with the application, you can always report bugs and ask for help in the XDA forum thread. You can download the application from Google Play as well as XDA Labs. Both of the links are below.